There’s a lot of great VPN services out there until you start looking for the best VPN for the Fire TV Stick in 2019. Firstly, a lot of VPN services don’t have apps for the Amazon Fire TV Stick meaning that regardless how many servers a service has, you will never be fully satisfied as you won’t be able to watch the content you want to watch on your TV. But out of all the VPN services that work on the Fire TV Stick, which one does one need? To call it the best VPN for the Fire TV Stick in 2019? Frankly, “the best VPN for the Fire TV Stick in 2019” depends solely on what you want out of a VPN service. The fact you are looking for one for the Fire TV Stick means that you aren’t most likely looking for something that provides the world’s best encryption for instance as you might on a computer or a phone. And that’s why we are about to cover the aspects that you might be looking for instead when looking for the best VPN service for the Fire TV Stick in 2019. Truth be told there is a lot of different services on the Fire TV Stick so to tell if a service works or doesn’t work with one is a hard task. But the common problem that people make is that they assume that if the service has the most servers, that the most possible servers will work the most services out there. Not true. A lot of services get easy to get servers for marketing purposes. To be able to say that they offer a lot of servers as of course, we all like numbers. When you see services with 100 servers versus 400 servers, you will automatically look at the one with 400. But how many of those 400 servers work with the entertainment services that you want to access? 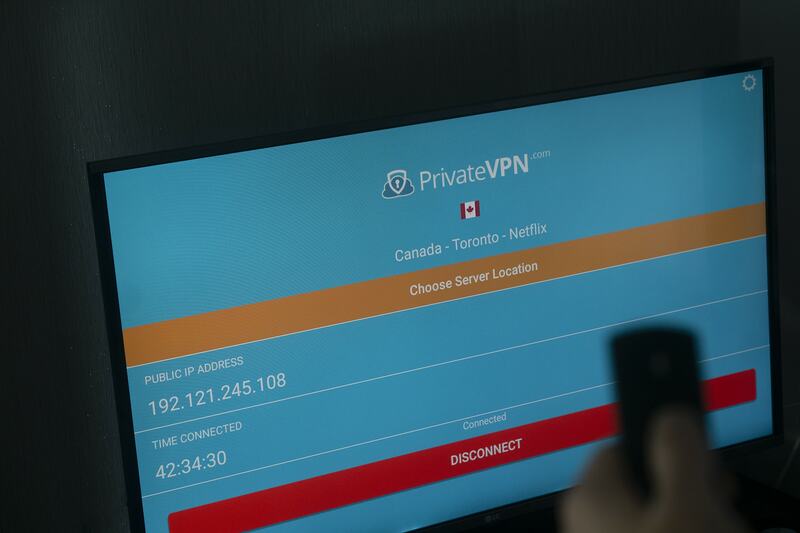 PrivateVPN will not offer the most servers, yet it offers the most working Netflix servers as far as regions go. And that’s not something we just made up. It was a test done by Comparitech comparing VPN services for Netflix. DAZN. Hulu. Netflix. Amazon Prime. BBC. ABC. Just some of the most popular services that PrivateVPN works with. Don’t look for servers. Look for what the servers work with. What If You Live in (Or Are Visiting) a Country With Censorship Where VPN Services Don’t Work? What if you go to China or other countries with VPN bans? Most VPN services stop working then. China knows when someone uses a VPN. So do all of the other countries that blocked it. The only way to prevent that is by having Stealth VPN. Stealth VPN is a function within a VPN that allows you to blend in with normal internet traffic preventing countries like China from discovering that you are using a VPN. It makes sense to want to bring your Fire TV Stick to China if you are going there for a while in order to stay in touch of your favorite shows. Stealth VPN is how you do it, and PrivateVPN has it on the Fire TV Stick. Having a server for Netflix in the US is great if you can watch Netflix. Who wants to have a working service if you need to wait for several minutes for a show to buffer or even worse if you want to watch something live and it won’t load or plays in a resolution that makes it unwatchable? That’s why speed matters too. And this once again goes down to servers. A service can have a lot of servers but how fast are they? And by fast we are referring to how much slower is a VPN service going to be verses to when not in use as VPN services can’t exactly make your internet faster unless somebody is slowing down something on purpose for you. PrivateVPN buys the majority of its internet capacity from IP transit providers directly rather than hosting services. That allows for much better quality of servers with the same or similar speeds to your current speeds meaning that you will be able to watch with the same exact level of enjoyment as right now, or well, with the same pain as right now, depending on how great or poor your internet connection is right now. There’s a lot of other things that matter when it comes to VPN services but when you are looking for the best VPN for the Fire TV Stick in 2019 exclusively, these features, they matter. If looking for something for your Windows 10 device, that’s where some other factors really start counting. Factors like encryption for instance which matter on the Fire TV Stick too, but wouldn’t be as much of a need as on a phone or a laptop as you don’t store as much data on your Fire TV Stick. 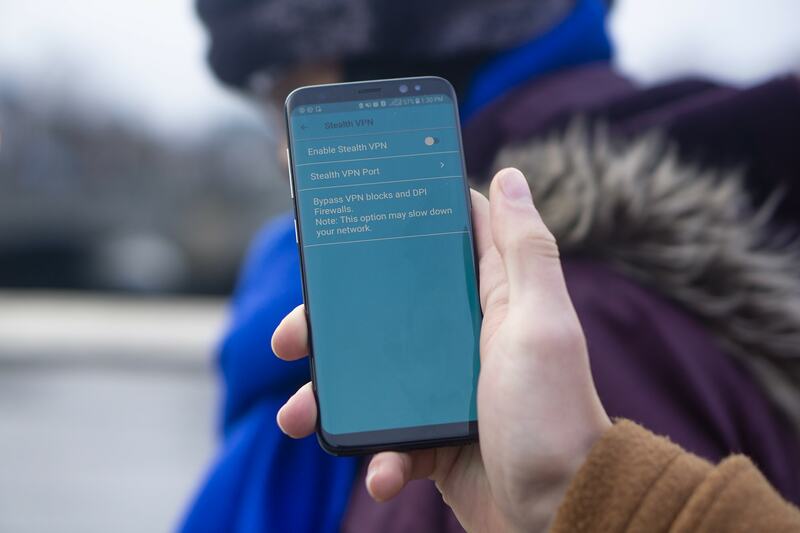 But if you want to be sure, PrivateVPN also comes with IPv6 Leak Protection, DNS Leak Protection, A Killswitch feature, and 2048-bit encryption with AES-256 to make sure that you are always protected. Check out our post about the best VPN for Windows 10 if you are looking for that kind of protection. Either way, the best VPN for the Fire TV Stick in 2019? Working servers. Stealth VPN. Consistent speeds that you already got without a VPN. And of course, being able to work with the Fire TV Stick in a world where a lot of VPN services don’t it itself a great feature!